Looking for Construction Companies Blenheim? 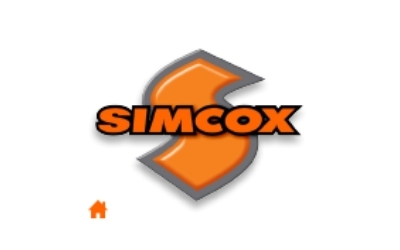 Simcox Construction Ltd is here for you, located at Taylor Pass Rd, Witherlea, Blenheim 7201. Browse Blenheim local directory to find more related business in Builders & Maintenance Category.